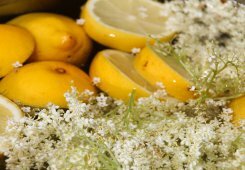 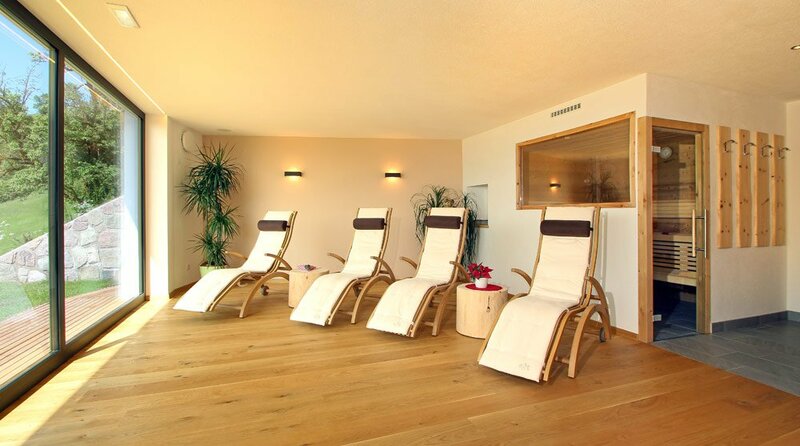 At the Peternaderhof we provide you with a range of wellness options. 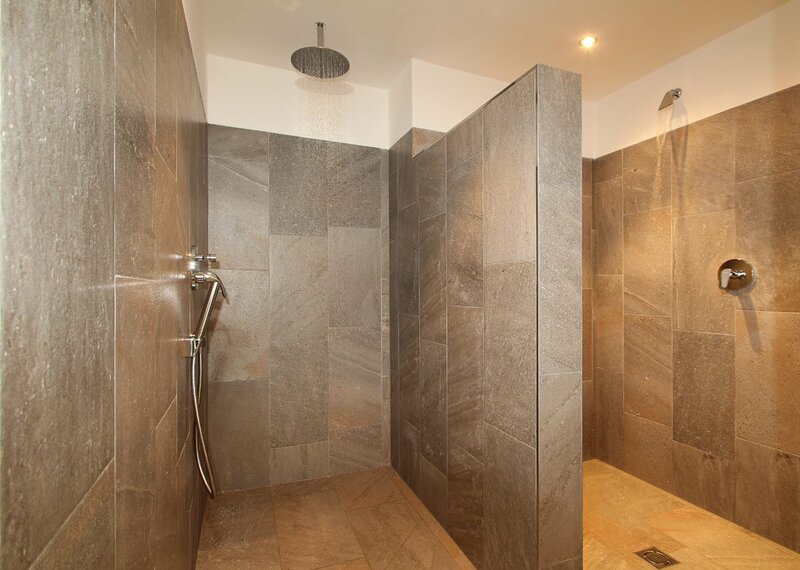 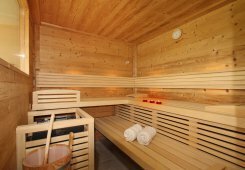 We have a Finnish sauna and a bio-sauna for relaxing and unwinding. 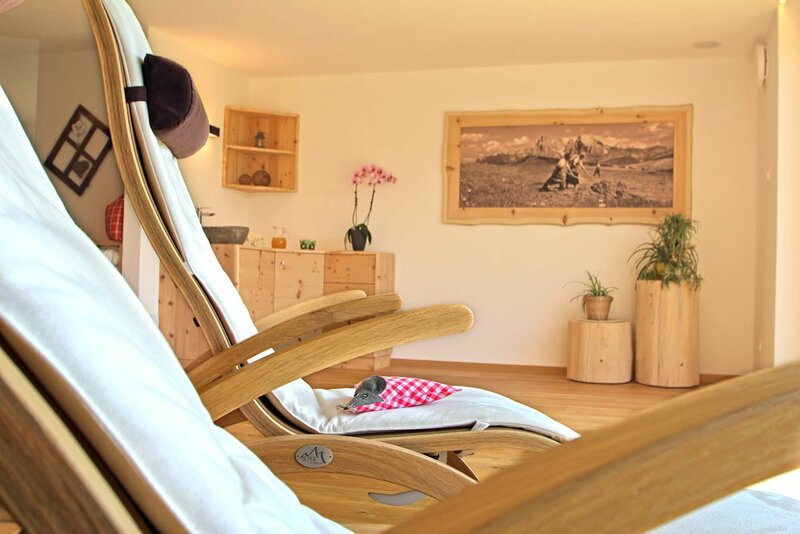 Here, you can recharge your muscles for your next hiking or skiing outing. 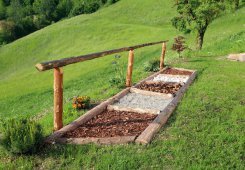 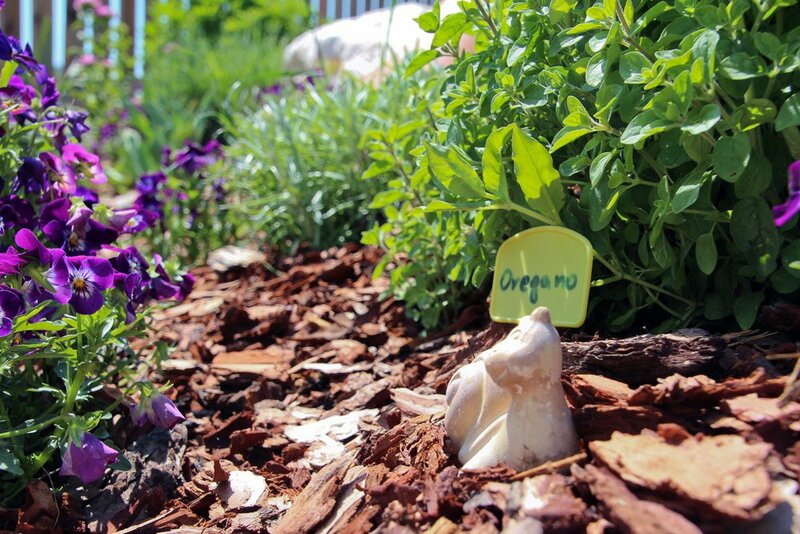 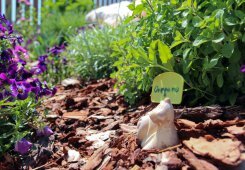 A walk along our sensory path activates the reflex zones in your feet. 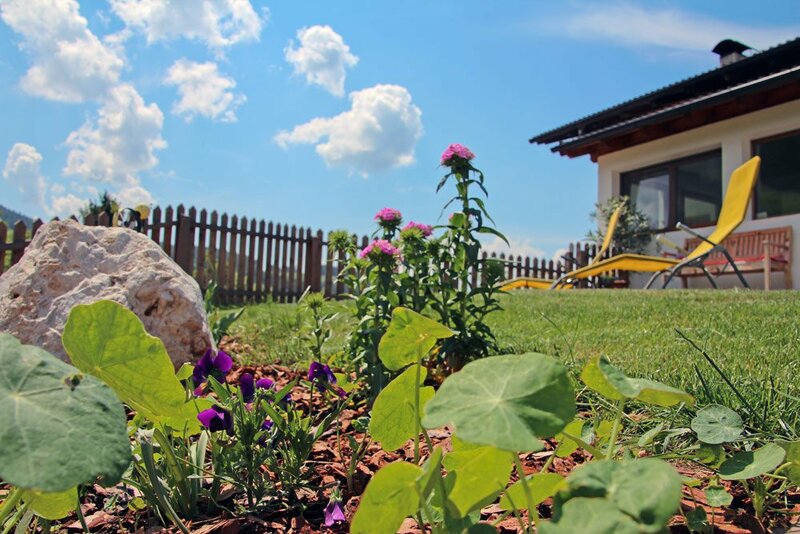 You can also enjoy great views from our relaxation room or our lawn. 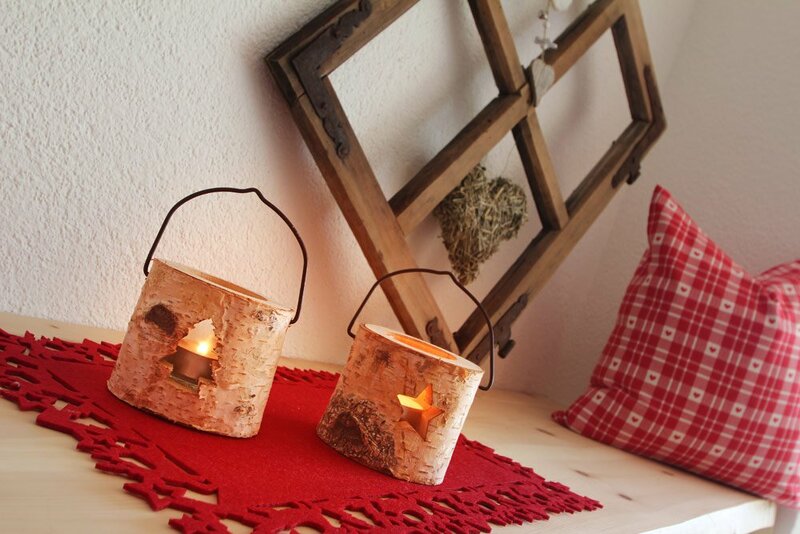 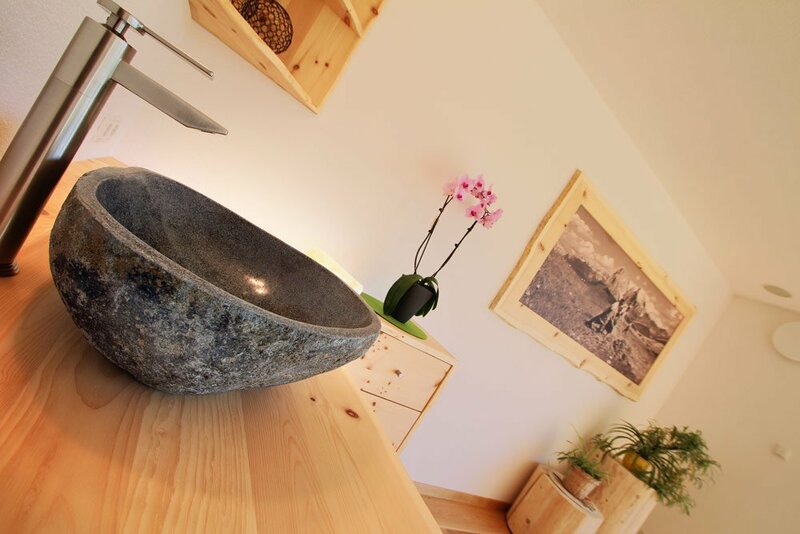 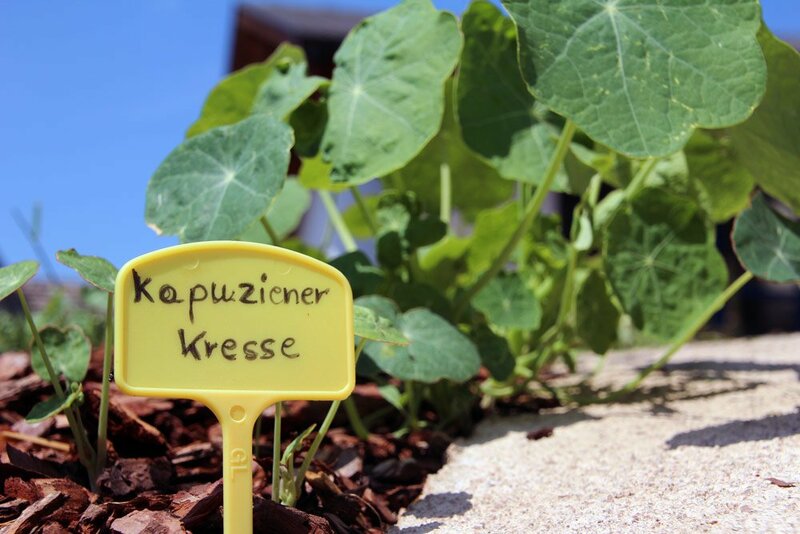 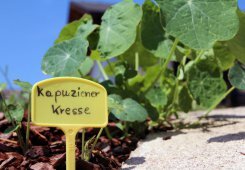 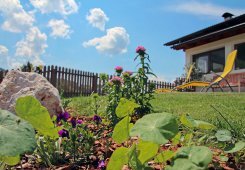 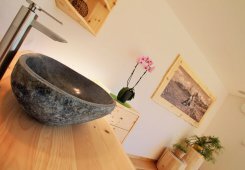 Enjoy peace and relaxation during your Wellness holiday on the farm in Völs am Schlern. 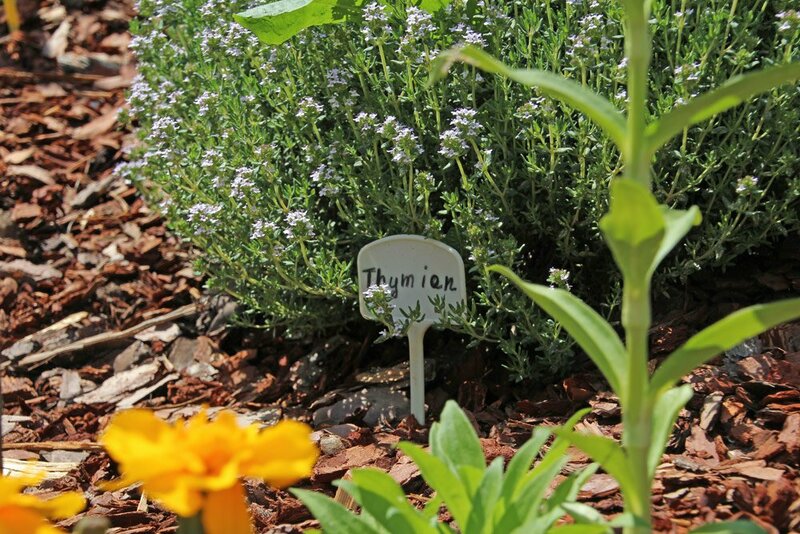 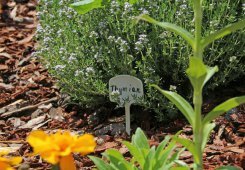 Our wellness farm offers an experience of its own kind in spring: A barefoot, morning walk through the dew-wetted grass. So simple yet priceless! 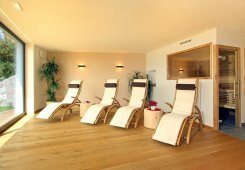 Besides our wellness program at the Peternaderhof, you will find that Southern Tyrol offers a range of public pools and thermal baths with massages, wellness and swimming. 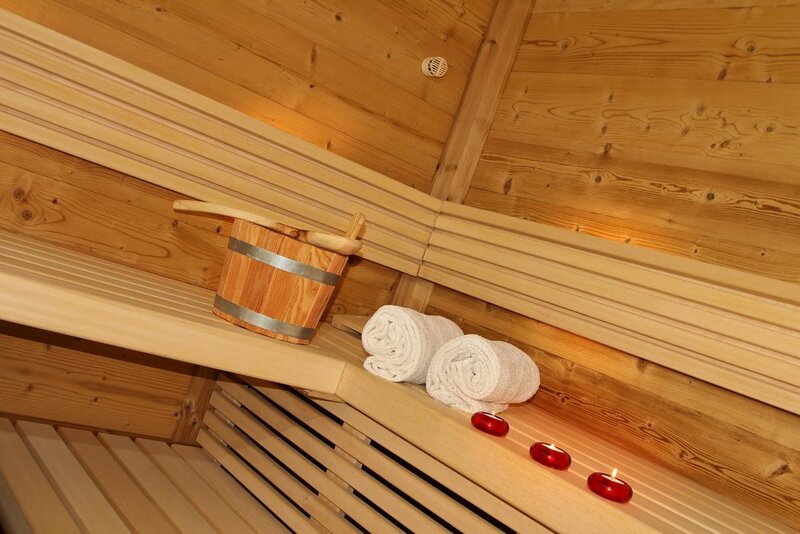 Within half an hour you can be in the “Mar Dolomit” in St. Ulrich, with its different saunas, salt baths and whirlpools. 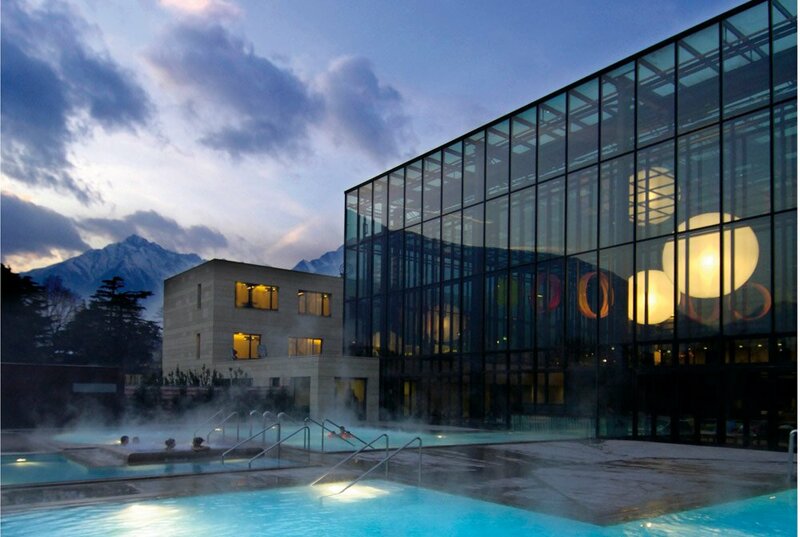 The Meran Thermal Baths are 45 minutes away with a huge number of wellness and massage options on offer.